University of Washington-Seattle Campus is ranked first in Law Librarianship and The University of Texas at Austin is placed in second. 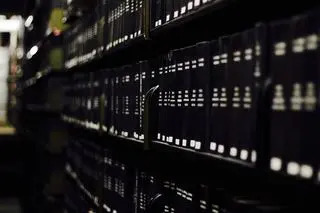 A law library is a library designed to assist law students, attorneys, judges, and their law clerks and anyone else who finds it necessary to correctly determine the state of the law. Most law schools around the world will also have a law library, or in some universities, at least a section of the university library devoted to law. 3 public and 1 private schools are ranked in the top 10 Law Librarianship colleges. 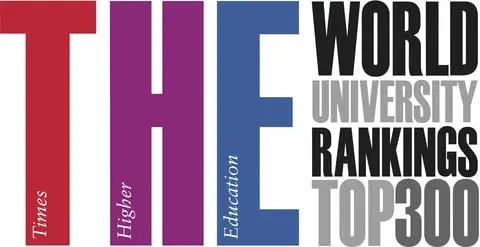 The average acceptance ratio of the schools is 48.00% where University of North Carolina at Chapel Hill has the tightest acceptance ratio of 27% and Catholic University of America has the highest ratio of 80%. Total 132,466 students are enrolled into best Law Librarianship schools where The University of Texas at Austin has the largest population with 51,331 students and Catholic University of America has the smallest with 6,076 students. The average graduation rate is 81.50% and the average students to faculty ratio is 13.75:1 at those colleges. Next table shows the academic information and key facts of the best Law Librarianship colleges including acceptance ratio, graduation rates, student population, and students to faculty ratio. Next table lists 2017-2018 tuition & fees and compares the costs between Best Law Librarianship Colleges. The 2017-2018 costs are officially published by IPEDS, U.S. Department of Education. The estimated costs for year 2018-2019 are calculated and estimated based on each school's tuition rates last year. For the undergraduate programs, the average tuition & fees of best Law Librarianship schools is $37,733 where Catholic University of America has the most expensive costs with $44,060 and University of North Carolina at Chapel Hill has the lowest amount of tuition with with $34,588. The average graduate tuition & fees of best Law Librarianship schools is $31,165 where Catholic University of America has the highest tuition with $45,020 and The University of Texas at Austin has the lowest amount of tuition with with $22,178.